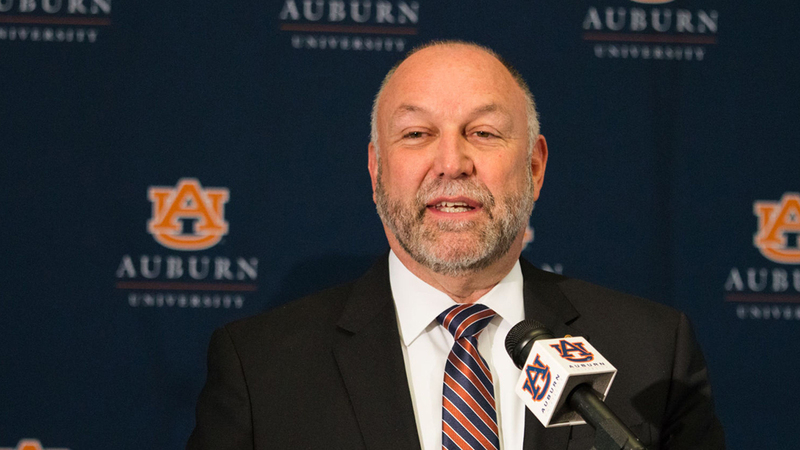 Auburn University President Steven Leath today announced plans to hire 500 tenure-track faculty by 2022 targeting a broad range of research and scholarly disciplines at the leading land-grant university. The commitment, made during a ceremony marking Leath’s installation as Auburn’s 19th president, is a key component of a comprehensive, five-year strategy to expand Auburn’s education, research, partnership and economic development initiatives to meet pressing social needs. Since 2016, Auburn Engineering has hired more than 85 new faculty members and leaders. Read more about our recent new hires. Auburn has current enrollment of 29,776 full-time students. There are no current plans to measurably increase undergraduate student enrollment. New graduate student enrollment initiatives are being planned to grow doctoral student admissions in support of the announced faculty expansion. The total number of tenured and tenure-track faculty is expected to grow from 1,144 in 2018 to an estimated 1,250 by 2022 after accounting for typical faculty retirement and attrition patterns. Government and economic development leaders expressed their support for the new hiring initiatives and Auburn’s commitment to outreach and engagement.